LOS ANGELES (Sept. 20, 2016) - The Board of Education voted unanimously today to support a pair of initiatives designed to improve pedestrian and street safety, with the ultimate goal of eliminating all traffic deaths in Los Angeles by 2025. Sponsored by Board Member Mónica Ratliff, the resolution formalizes the District’s support for Safe Routes to School-Los Angeles, and the city’s long-term Vision Zero Initiative. It was co-sponsored by board President Steve Zimmer, Vice President Dr. George J. McKenna III and Board Member Dr. Ref Rodriguez. In addition, the resolution directs information about traffic and pedestrian safety to be included in the District’s Parent-Student Handbook. It also declares Oct. 5 as Walk to School Day, an annual event that promotes healthy activities like walking and biking, as well as traffic safety. "The safety of our students and families – on and off campus – is a top priority for L.A. Unified and the community," said Board Member Ratliff. "I'm grateful my fellow board members unanimously approved this resolution." The program was launched in 2011 and focuses on the goal of Vision Zero to eliminate traffic fatalities through education, traffic safety enforcement, and infrastructure improvements. Nationwide, traffic fatalities are the No. 1 cause of death for children, teens and young adults. Dr. Rodriguez said he hoped to replicate the program in other cities within the boundaries of L.A. Unified. “I am hopeful that this District’s support of Los Angeles’ Vision Zero and Safe Routes to School programs will create a culture of informed citizens, safety-first mindsets, and proactive partnerships between transportation departments and their community members,” Dr. Rodriguez said. 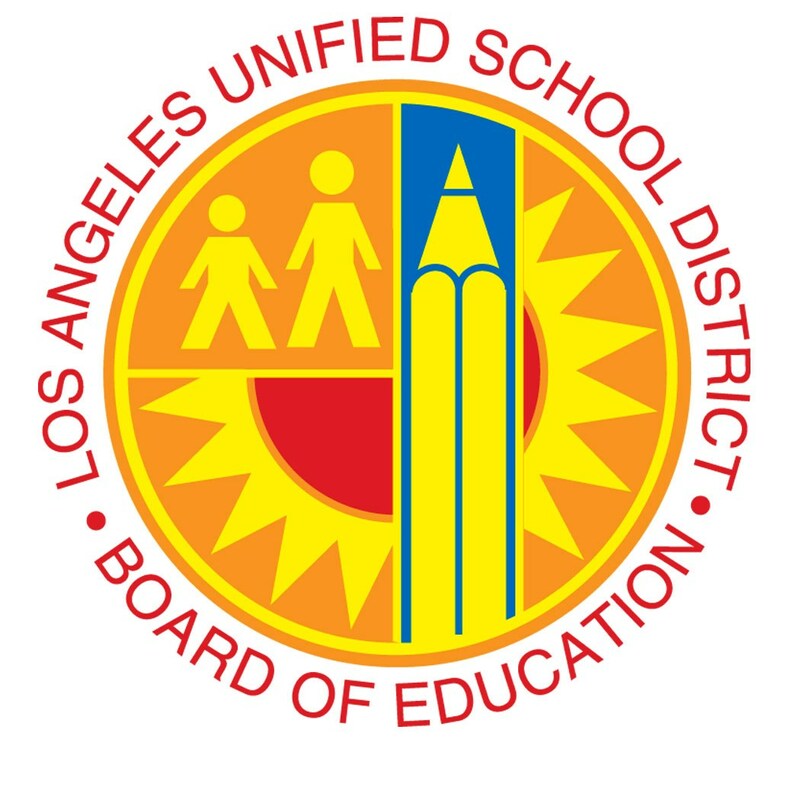 “I co-sponsored this resolution with the optimism that we will facilitate impactful benefits for all other cities within L.A. Unified’s jurisdiction."